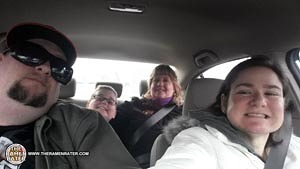 This entry was posted in Other, Taiwan, Ve Wong and tagged 2, 2032, 2038, birthday, little prince, little princess, mexican pizza, mimi, miri, miriam, taiwa, taiwan, taiwanese, ve wong on December 17, 2018 by Hans "The Ramen Rater" Lienesch. This entry was posted in * Unboxing Time With The Ramen Rater, Prima Taste, Singapore and tagged birthday, curry, donations, juzz's mee, la mian, laksa, laksa fried rice, lamian, prawn soup, prima taste, samples, unbox, unboxing time, whole, wholegrain on March 24, 2018 by Hans "The Ramen Rater" Lienesch. 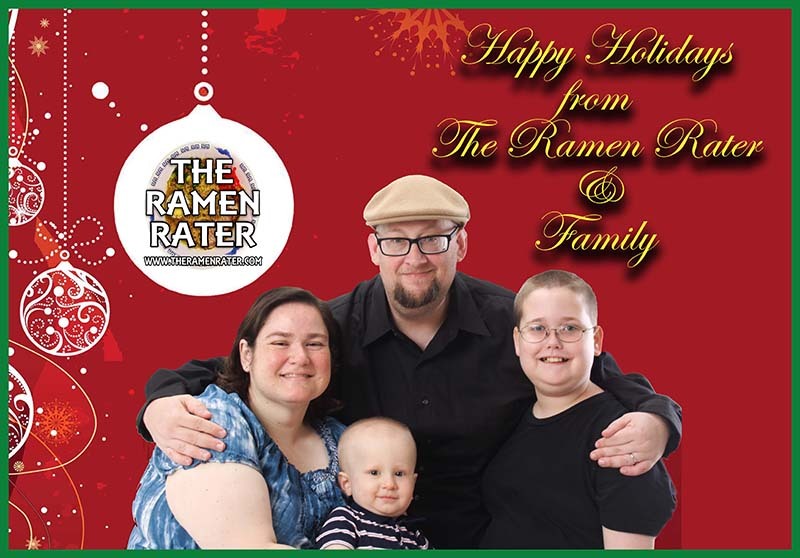 This entry was posted in * News / Noodle News and tagged birthday, born, happy, just, miriam on December 17, 2016 by Hans "The Ramen Rater" Lienesch. 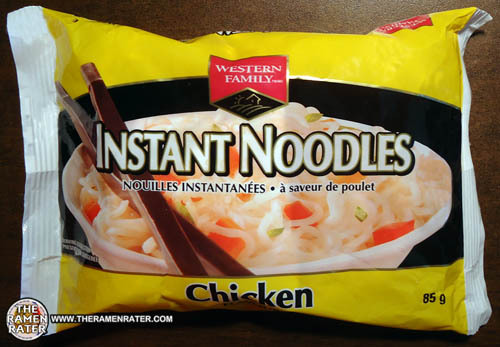 Walmart Canada Instant Noodles For My Birthday! 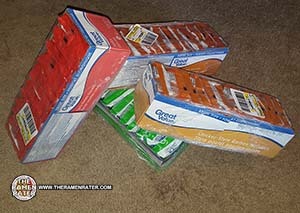 This entry was posted in * News / Noodle News, Canada, Great Value / Walmart and tagged birthday, canada, canadian, donations, great value, samples, sue, susan, suzlen, walmart on March 22, 2016 by Hans "The Ramen Rater" Lienesch. 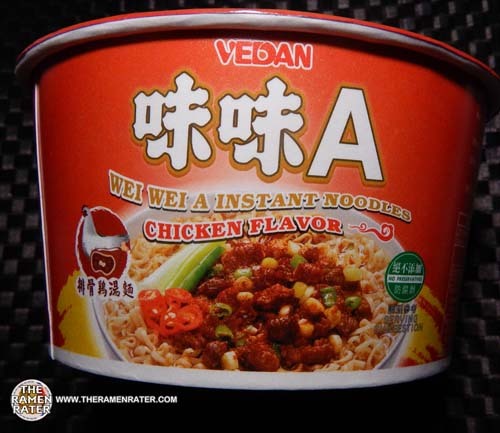 This entry was posted in * Stars 0 - 1.0, Chicken, Taiwan, Vedan and tagged "A", 1873, 810477010255, birthday, bowl, canada, chicken, taiwan, taiwanese, trip, Vedan, wei-wei on December 21, 2015 by Hans "The Ramen Rater" Lienesch. 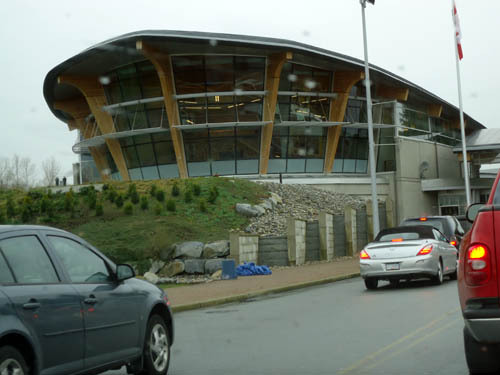 This entry was posted in * News / Noodle News, Canada and tagged 2015, b.c., bc, birthday, birthday trip, british columbia, canada, fujiya, kuo hua trading, noodle trip, pricesmart foods, richmond, yaohan centre on March 16, 2015 by Hans "The Ramen Rater" Lienesch. 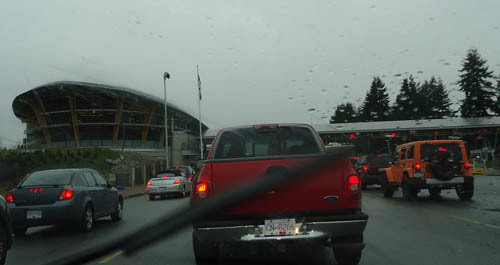 My Birthday Trip To Canada! 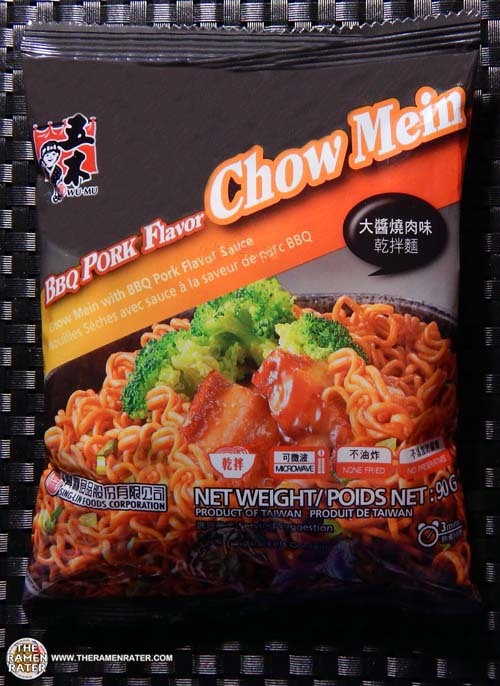 This entry was posted in * News / Noodle News, Canada and tagged bc, birthday, british columbia, canada, fujiya, kuo hua trading, number 3 road, osaka, price smart foods, richmond, t&t on March 18, 2014 by Hans "The Ramen Rater" Lienesch. 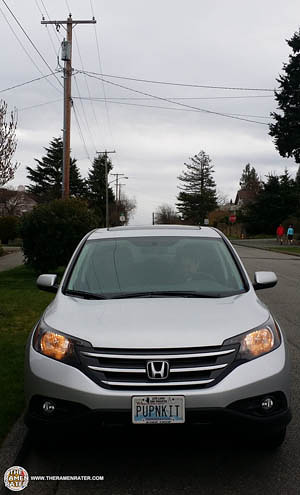 This entry was posted in * Stars 3.1 - 4.0, Canada, Chicken, Western Family and tagged 0 62639 29716 9, 062639297169, birthday, canada, chicken, kitten, overwaitea, poulet, western family on July 7, 2013 by Hans "The Ramen Rater" Lienesch. 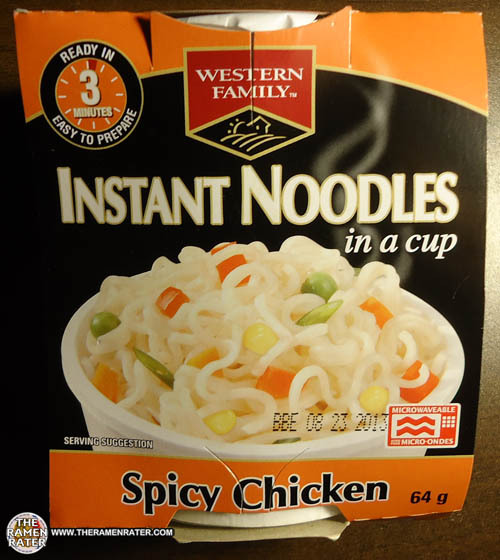 This entry was posted in * Stars 2.1 - 3.0, Canada, Chicken, Western Family and tagged 0 62639 29715 2, 062639297152, 1034, asian instant noodle soup, birthday, buckwheat, canada, canadian, chicken, cooking, fried noodle, hans lienesch, instant noodles, instant ramen noodles, korean noodles, lienesch, mi goreng, noodle, Ramen, ramen blog, ramen rater, ramen recipe, ramen review, ramen reviewer, ramen reviewers, ramen reviews, ramen video, ramenrater, ramenrater.com, ramyeon, ramyun, rater, rating, ratings, review, reviews, seattle, spicy, spicy chicken, the ramen rater, theramenrater, theramenrater.com, top, washington, western family, wheat noodle, yakisoba on April 25, 2013 by Hans "The Ramen Rater" Lienesch. 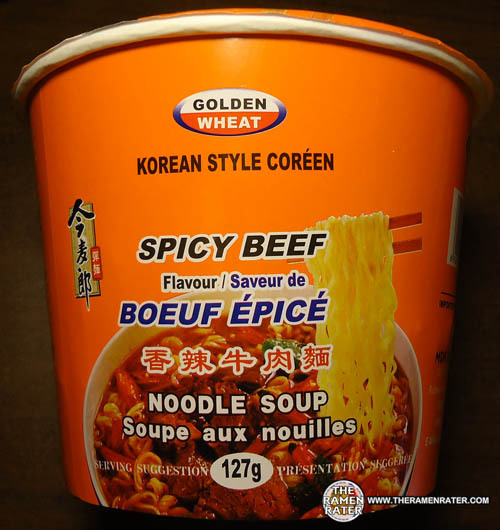 This entry was posted in * Stars 3.1 - 4.0, Beef, China, Golden Wheat and tagged 1010, 6 921555 571569, 6921555571569, asian instant noodle soup, big cup, birthday, buckwheat, canada, china, chinese, cooking, fried noodle, golden wheat, hans lienesch, instant noodles, instant ramen noodles, korean noodles, lienesch, mi goreng, noodle, Ramen, ramen blog, ramen rater, ramen recipe, ramen review, ramen reviewer, ramen reviewers, ramen reviews, ramen video, ramenrater, ramenrater.com, ramyeon, ramyun, rater, rating, ratings, review, reviews, seattle, spicy, spicy beef, the ramen rater, theramenrater, theramenrater.com, top, washington, wheat noodle, yakisoba on March 28, 2013 by Hans "The Ramen Rater" Lienesch.